Out of disasters, whether they are natural or not, come stories. As many of you know, I am a New Zealand resident. 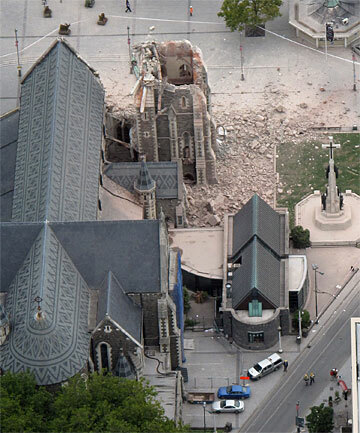 Yesterday – five and a half months after our last big quake… we had another one. The impact of this quake is so much worse, even though it was less on the Richter scale. The key difference in this one was that everyone was out and about. People were at work, visitors and tourists were around, your usual run-about-town people, families and parents with their children, and half the office blocks were on their lunch-breaks. You see… this quake happened at 12.51pm in the afternoon. The last quake happened at 4.35am while everyone was at home and in bed. Quite naturally, my fellow New Zealanders and I are in shock about what’s happened. There are many people missing, others trapped in buildings, and of course, people’s homes have been destroyed. Roads are incredibly unsafe to travel on, flooding is occurring from the rivers and from broken infrastructure pipes, and we also have the added risk of liquefaction occurring. But all that being said, there is a whole nation standing behind the city of Christchurch trying to help. Calls are out there for people to donate not just money, but also other more personal assets that they have such as blood, time, sweat, and tears. Our wonderful neighbouring nations are offering and sending help in these times. As they have in the past, and as we hope they will in the future – as we will with them. Stories are reaching our ears of their experiences are all shocking, devastating, and by some fate of silver lining – they are also inspiring. Stories of survival, stories of loss. Everyone in New Zealand have their stories to tell today that are in direct relation to the earthquake. I even have mine. 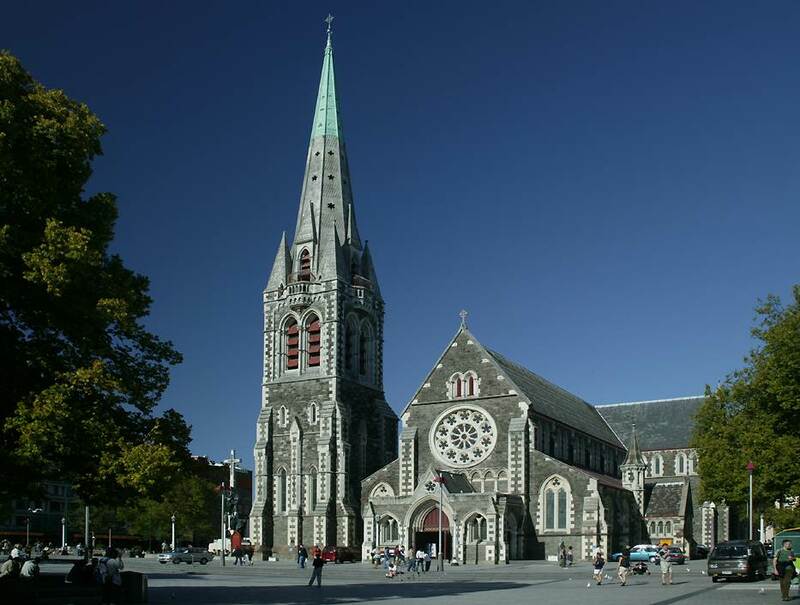 Members of my family live in Christchurch, as well as friends. I thank the gods that my family are safe. I received a text message from my cousin within thirty minutes of the quake to get me to pass the message on to the rest of my family on their behalf. Considering the telecommunications were pretty much knocked out, this was incredible, and relieving. I got the last messages from the rest of my family members last night to say they were safe. In the car this morning, I passed a huge convoy of emergency response and military vehicles on their way to assist. It warms my heart that they are going down there to help. As I was listening to the radio in the car, I heard a recording of a woman on there. The message was recorded yesterday afternoon after the quake, and her 9 month old grandson had just died, and no help could get to them. It was so heart breaking; I ended up having a good cry in the car with my friend who carpools into work with us. Then when I was standing in the local 24-hour store buying the paper, a woman looked at me and burst into tears. She has a daughter living in Christchurch, and cannot get hold of her. She has worried herself sick all night, hardly slept, and is emotionally overwrought. Needless to say, I found myself embracing this stranger in desperate need of comfort. When disaster strikes, we tend to find comfort with strangers. These are the bonds that tie us together to stand up and be strong. There is a Maori saying in New Zealand, which is ‘Kia Kaha.’ The translation of this is, ‘Stand Strong’. All over New Zealand, our Kiwi nation is giving this exact message to the Christchurch people. Shouts of it are all over the social networks, via text messaging, media, and through word of mouth. And like a phoenix rising from the ashes, so will this fair city, together with the bonds of an entire nation standing right behind them. Kia Kaha Christchurch, your stories will live on within our memories.